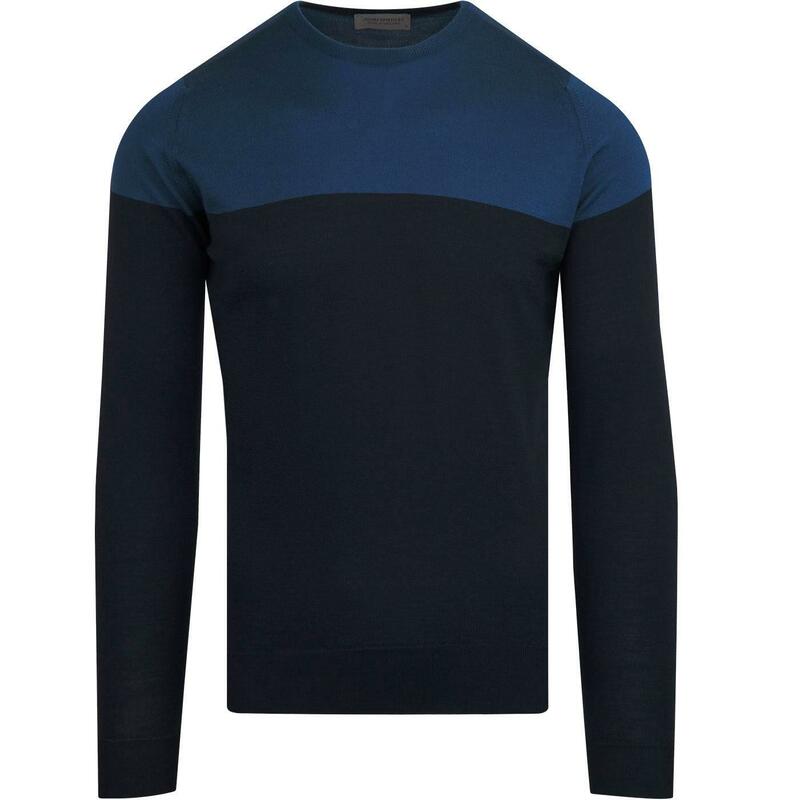 John Smedley 'Chaldon' men's 1960s mod colour block jumper in Midnight. Fab retro blue tones on an exquisite fine gauge Merino Wool garment, expertly crafted in England by the Artisans at John Smedley. 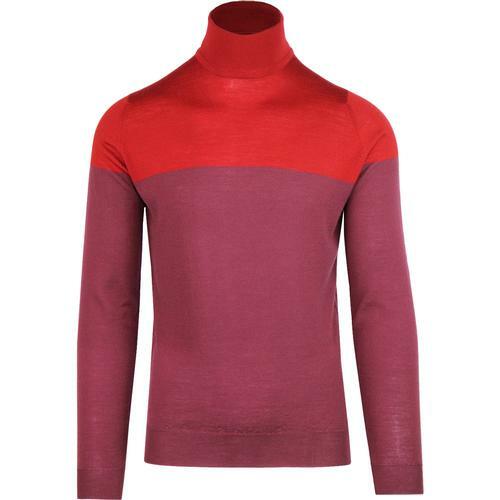 The 'Chaldon' John Smedley colour block jumper is finished with fine ribbed hem and cuffs. 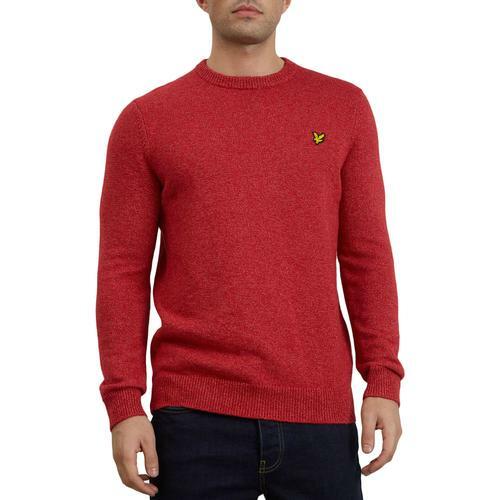 A perfect knitwear choice for the autumn/winter season, the John Smedley 'Chaldon' jumper combines a casual retro look with the suave sophistication of classic 1960s mod fashions. 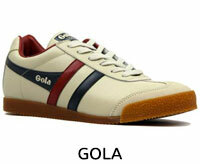 Layer over a crew neck t-shirt and team with a pair of corduroy trousers for a stand out mod outfit. 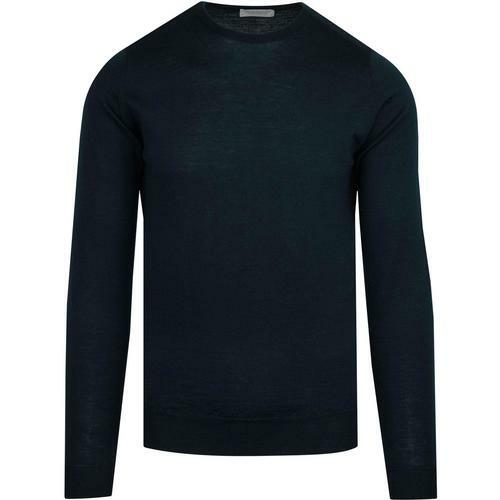 John Smedley 'Chaldron' men's retro colour block knitted jumper in Midnight. 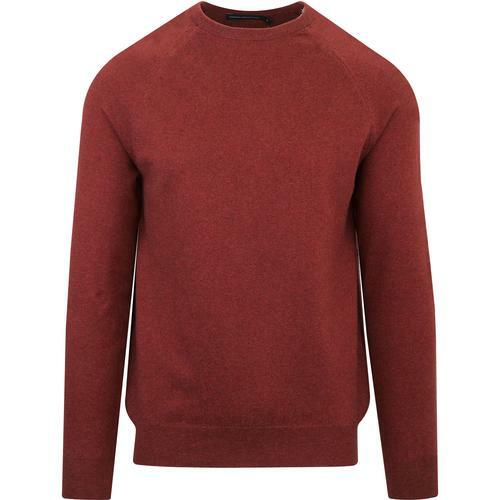 John Smedley standard fit jumper. 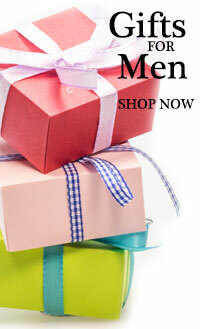 Fine gauge merino wool knit. SKU: Chaldon Colour Block Pullover.